From September 10 - 15, witness the Great Migration with your mentor: ace-photographer Sudhir Shivaram. Be part of this Wildlife Photography Worksop designed for photographers to capture all the action. A very exclusive wildlife photography workshop to Masai Mara designed specifically for photographers. Sudhir Shivaram is one of India’s most respected wildlife photographers. A long and lucrative career in the IT industry did not diminish Sudhir’s passion for photography but on the contrary, ensured that he never lost touch with his wild side. So much so that he bid adieu to the corporate jungle to spend more time in the real one. His pictures are noteworthy for their technically sophisticated and evocative character, generating appropriate moods to move viewers. This green evangelist campaigns for wildlife protection around the world and gives freely of his time and images to raise awareness about nature and wildlife. He also talks about his work and the state of wildlife to young people across the world hoping to inspire and win their commitment to this cause so dear to him. Sudhir is the recipient of Sanctuary Asia Wildlife Photographer of the Year 2012 award. In order to share his passion for wildlife photography and the extensive knowledge he has acquired in this field, Sudhir holds photography workshops and Wildlife photo tours to mentor both beginners and advanced photographers enhance their skills and understanding of nature and wildlife photography. Arrive into Nairobi’s Jomo Kenyatta Interational Airport. Go through immigration and visa formalities. 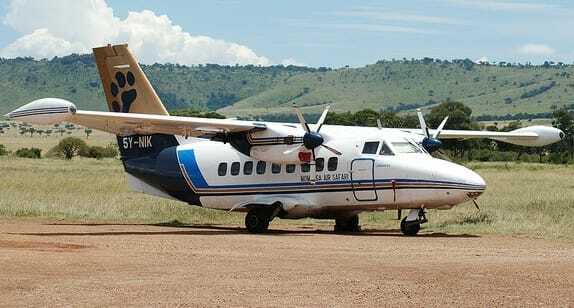 Our reps will be there to transfer you immediately to your private charter flight to the Masai Mara. We arrive by lunch time to the camp, have lunch and head for the afternoon safari. 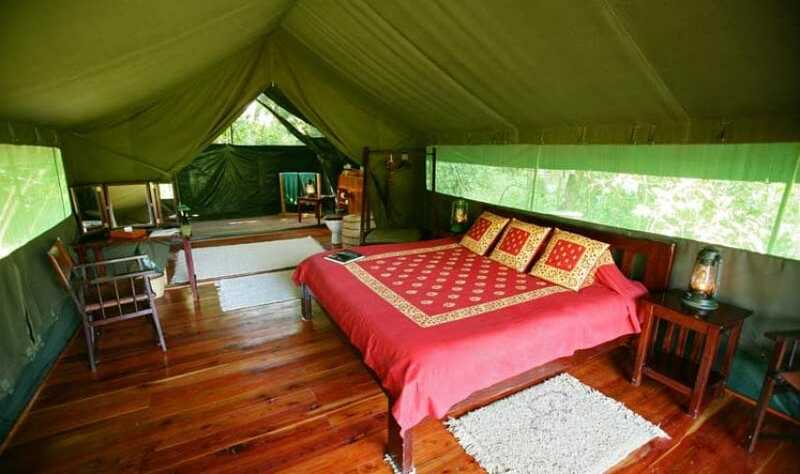 Four full days in Governor’s Private Camp and aiming for full day safaris, with your days organized in conjunction with Sudhir. The focus of these full days will be to capture your river crossings and other action sequences. The variety and density of wildlife in the Mara never disappoints, and especially not in peak season. Sudhir will interact with the group during the workshop so that you can benefit to the fullest from his expert tutelage. Today, after a morning game drive followed by lunch, you will be driven to Musaira to catch your private charter flight backto JKIA, Nairobi, from where you will catch your international flight home. Working on the basis of your international flight, the charter flight will be timed accordingly. Once again, this is door to door service, with no wasted time at all. The Great Migration is an event not to be missed. Be part of this Wildlife Photography Worksop designed for photographers to capture all the action in an exclusive way. Every single aspect planned to make the best out of the trip. Travel by private charter flight to the Masai Mara. 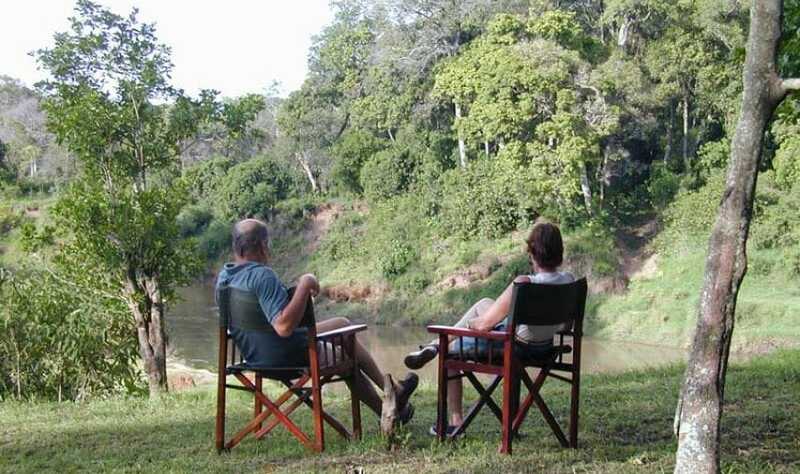 – No wasting precious time spending the whole day on the road to the Mara. – No wasting time transferring to Wilson Airport and thence to the Mara – your private charter flight will be waiting for you at JKIA itself and you will fly directly to the Mara as soon as you exit your international flight. – We have booked two seats per person : Instead of the usual 15kg luggage allowed on normal bush flights, you will be allowed 30 kgs per person. Governors’ Private Camp, Masai Mara Reserve. The jewel in the Governors’ Camp crown; for those who want an exclusive taste of the Governors’ experience. Private Camp can only be booked by one family or group at a time, so it’s yours to enjoy, as the name suggests, in private. It means the group will have, to themselves, a beautiful bend of the Mara River. We’ve picked a spot where animals come to drink, hippo laze in the shallows, elephant bring their calves for a playful dip. The forest around the camp is home to many beautiful birds from rare Trogans and Turacos to nesting Hornbills. Personal attention is the hallmark of a stay here. 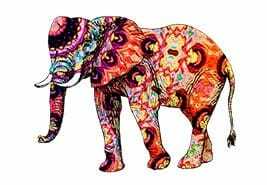 You benefit from our very best guides and trackers, whose knowledge of the Reserve is unsurpassed. 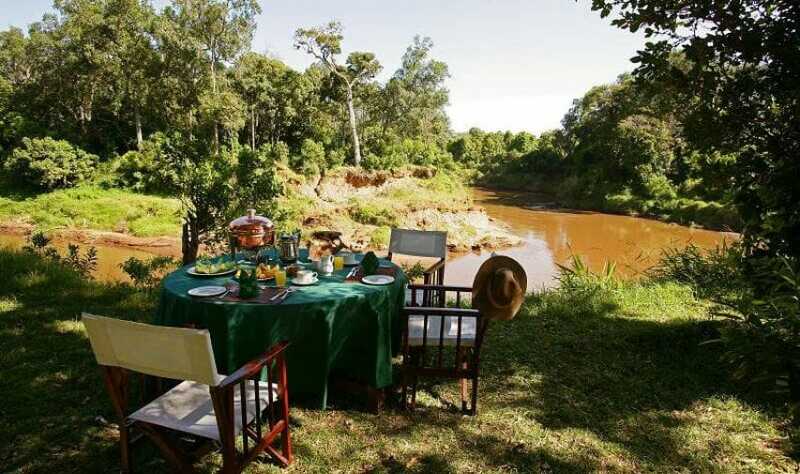 Backed by the vast resources of the Governors’ Family of Camps this is the ultimate safari. – Fully open-sided vehicles which will give you fantastic angles and make for a comfortable shooting environment. When you are spending long hours in a vehicle, then this becomes paramount. – The top is removable and can be taken down upon request for a totally open vehicle. 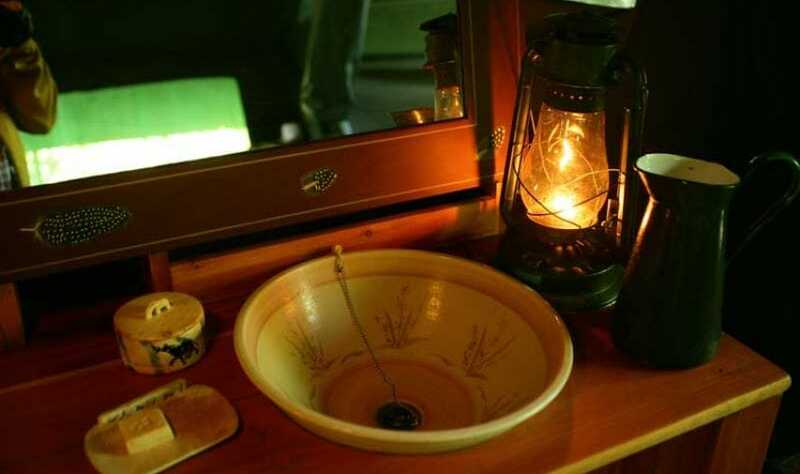 – Although these are large enough to comfortably accommodate six people, on this safari there will be only 4 people per vehicle. More space for you. More room for your equipment as well. – Make a 6 seater vehicle into a 4 seater vehicle by removing 2 centre seats for better shooting flexibility and space. – Arrival Meet and greet at JKIA. – Bonfire in the evening. – In tent charging facilities. – Meet and bid goodbye at JKIA. – Hot water for bathing. – Hot tea and coffee during the morning. – Snacks (Juice, Fruit and Sandwiche) on arrival at the Jomo Kenyatta Airport. – Indian food will be served courtesy a trained chef – vegetarian and non-vegetarian selection. – Hot lunch delivered to you in the field, in case you are doing full day safari. 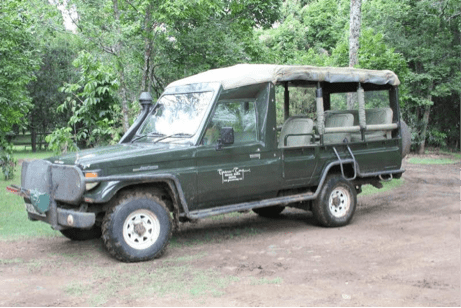 – Full day game drives to be done, if required. – Rope wrapped bamboo pole or rod to side of vehicles for resting camera and shooting. – Luggage allowance – 30 kgs pp, inclusive of hand luggage. Each passenger will have 2 seats in charter flight – one for self and one for camera bag. 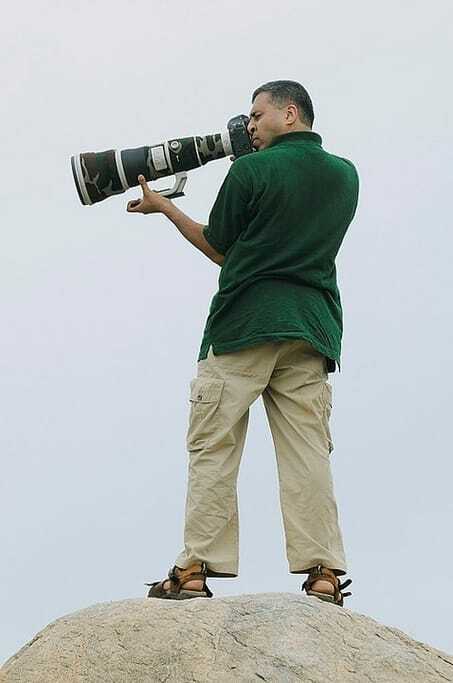 Please ensure the camera bag is not is not too large. There is no cabin hold in these aircrafts. – Clothes etc in soft top bag in bottom hold. This photo safari begins in Nairobi, Kenya. Flights to and from the Masai Mara are included.